Getty ImagesDeontay Wilder is undefeated in 40 fights — but he has only really been tested once. But should they share a ring in 2018, there will be only one winner – Anthony Joshua. The only obstacle in Joshua’s way is his upcoming fight with World Boxing Organisation (WBO) champion Joseph Parker on March 31. But should Britain’s Joshua beat Parker, like he has every opponent to date, then it sets up a super fight with America’s Wilder. 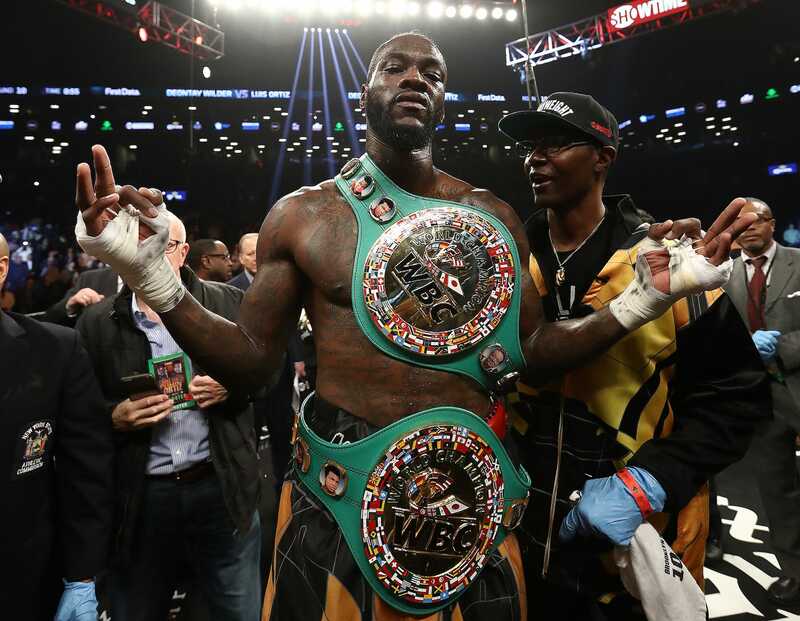 This means that first time in the history of the division, all four of the major heavyweight world titles – WBC, WBA, IBF, and WBO – would be on the line. Joshua’s representative Eddie Hearn, the most powerful promoter in British boxing, told CBS Sports that there is “every chance” Wilder and Joshua will come to blows this year. World middleweight champion Billy Joe Saunders tweeted that the 32-year-old is too “wild” to survive in a head-to-head with Joshua, after he watched the American labour to victory over Ortiz. It is basic boxing fundamentals to “defend yourself at all times,” but Wilder struggles to do this. When he is off-balance, with his chin in the air, it leaves him vulnerable to a knockout from an elite, polished champion like Joshua. Getty ImagesAnthony Joshua toppled Wladimir Klitschko in 2017. According to BBC writer Ben Dirs,Joshua is as “nasty as any heavyweight since Mike Tyson” in the late 1980s. Even Tyson himself was impressed with the way Joshua toppled Wladimir Klitschko in 2017. Tyson expects the British boxer to dominate the division for years because of the “intestinal fortitude” he possesses. 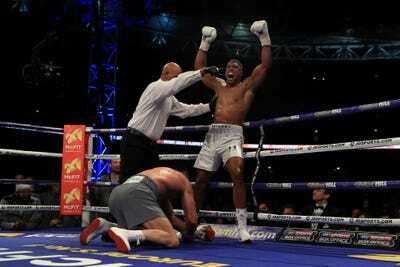 Joshua has nastiness, intestinal fortitude, and has beaten a higher calibre of opposition than Wilder. With an Olympic gold medal compared to Wilder’s bronze, Joshua has a greater amateur background. He is also a more well-rounded competitor and has superior technique.